Cn. 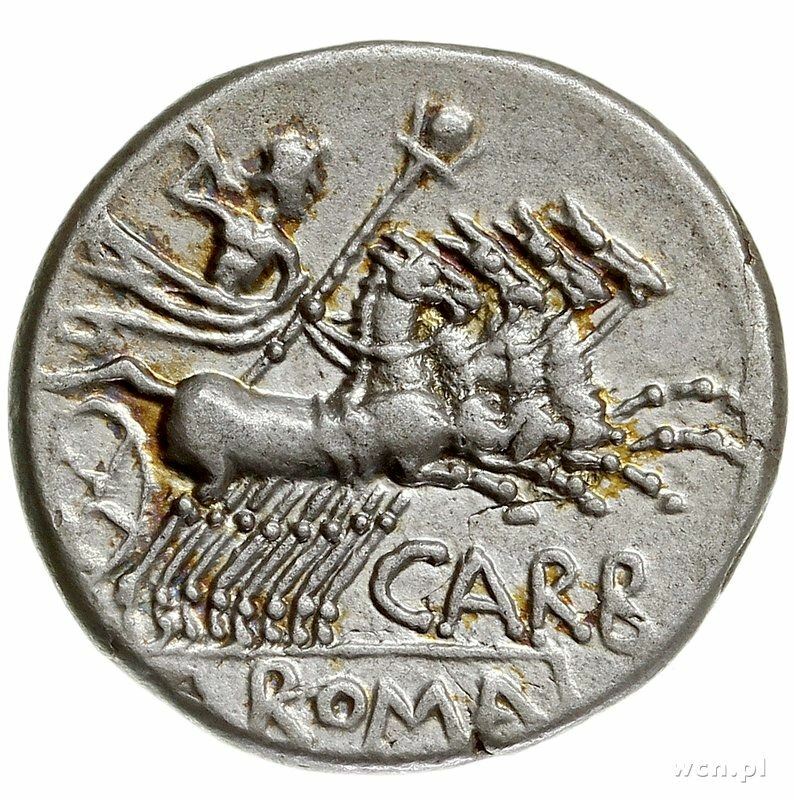 Papirius Carbo was moneyer for the year 121 BC. He is otherwise unknown.